REDUCED**** PRICED TO SELL****Excellent location! 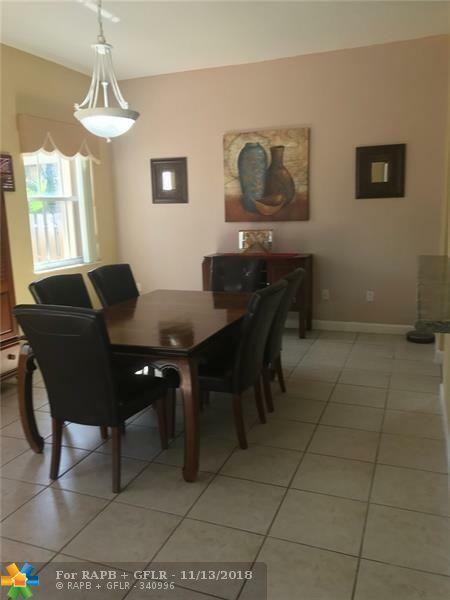 No Association...3,000 towards closing costs and prepaids with full price offer, Features include a 3/2 with 1 car garage, 2 car driveway, tile floor throughout, open kitchen, breakfast and family area. A formal dining and living room. Fenced in private backyard. Security system, Hurricane accordion shutters. 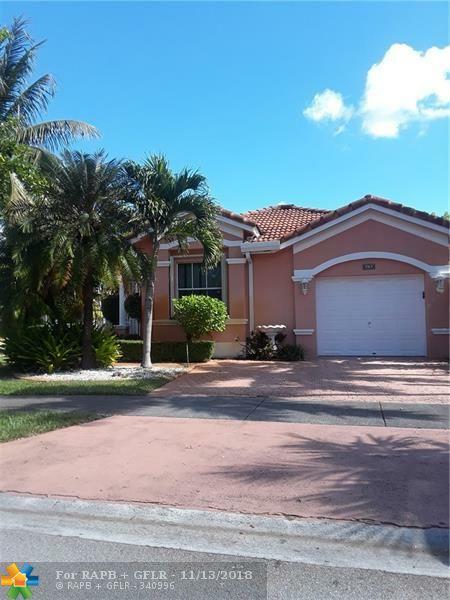 Centrally located in a community with good schools, close to Belen school and Florida International University. 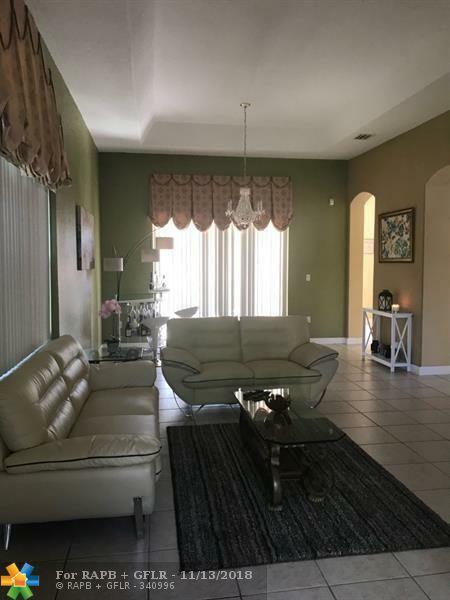 Close to Dolphin and International Mall, Restaurants, recreation areas, Doral and close access to 836 and Turnpike highways. Great rental property for INVESTORS! 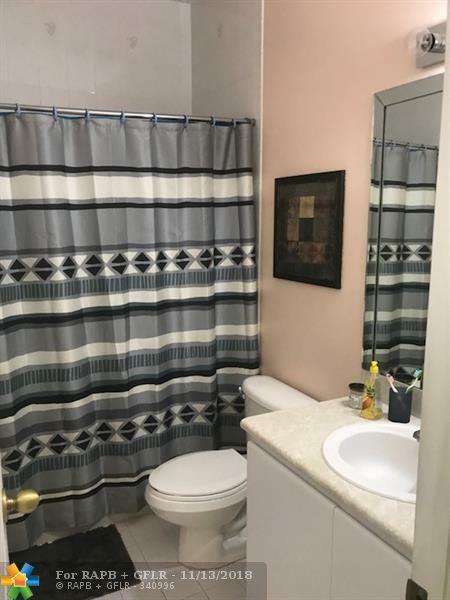 This listing is courtesy of Baypointe Realty & Management.